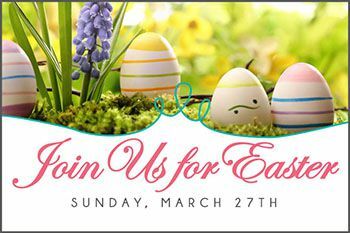 Celebrate Easter at The Sunbird! Gather with family and friends and join us for Easter brunch! - Specialty Sausages and much more! - Charcuterie and Cheese Display and more! Plus, Complimentary Champagne, $3.50 Sangria, Bloody Mary and Screwdriver Bar! Make Your Reservation Here Today!